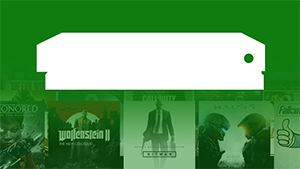 While Agent 47's life as an assassin has been fairly solitary — aside from working with handler Diana Burnwood, of course — the Hitman series has toyed with multiplayer on a couple of occasions, namely the "Contracts Mode" in Hitman: Absolution and some co-operative sniping in HITMAN Sniper Assassin. 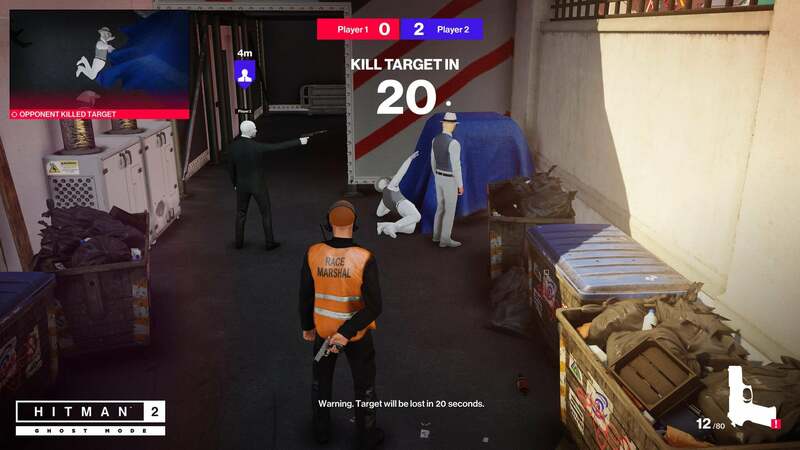 Well, for the upcoming HITMAN 2, developer IO Interactive are trying out a different kind of multiplayer experience with Ghost Mode. Ghost Mode will have two Agent 47s facing off to take down randomly chosen targets. 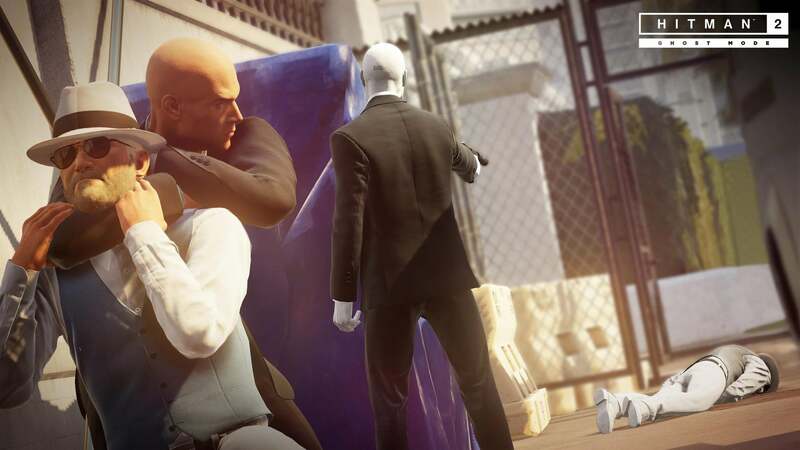 The twist is that each Agent 47 exists in their own reality — although you can see a ghost version of the other Agent 47 in your reality — where only their actions affect them for the most part, but there will be certain "Ghost Items" that can be used to affect both realities. The first to five points wins but points will only be earned for unnoticed kills and points will be lost for eliminating non-targets, so players will need to balance speed and precision if they are to be crowned the ultimate assassin. You can check out this mode in action in the gameplay trailer below. 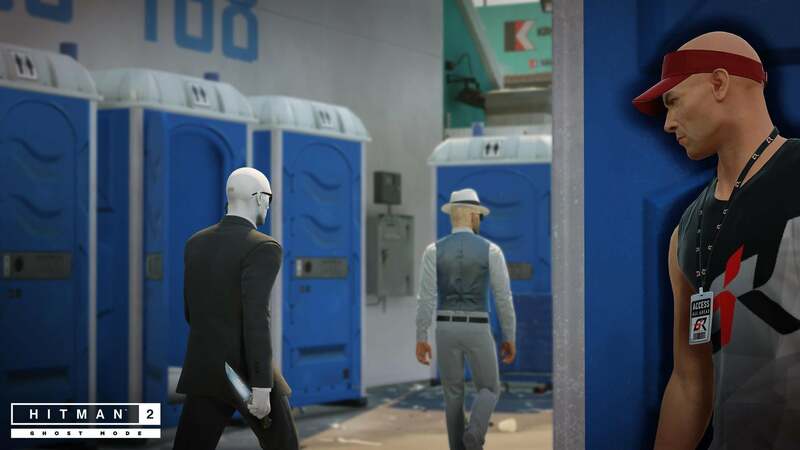 You'll be able to challenge other Agent 47s when HITMAN 2 releases on November 13th.